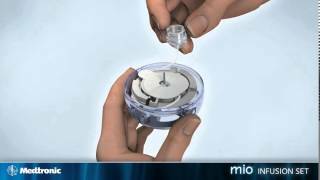 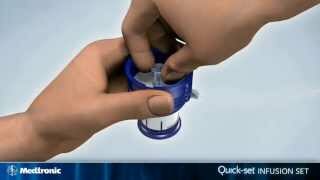 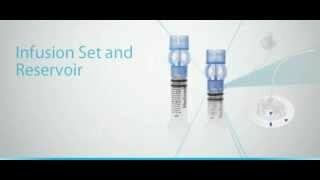 For further help with your pump therapy products, click one of the links below to view the video. 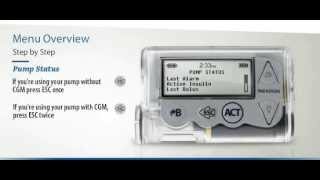 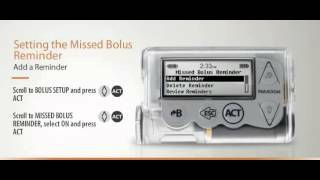 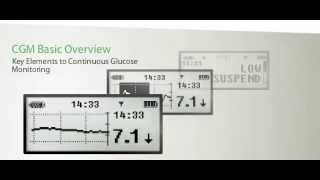 The essentials of managing your diabetes with the MiniMedTM Veo™ insulin pump. 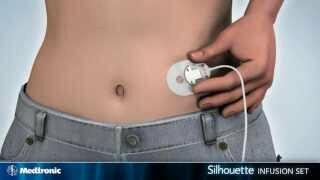 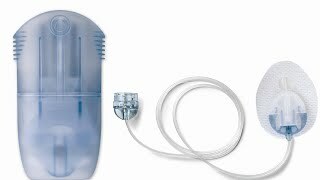 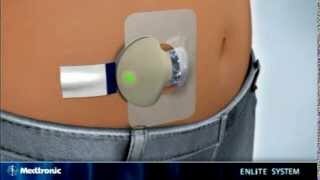 An overview of our infusion sets and how they work. 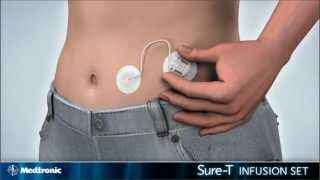 For information on our latest infusion set, the MiniMed™ Mio™ Advance - please click here.